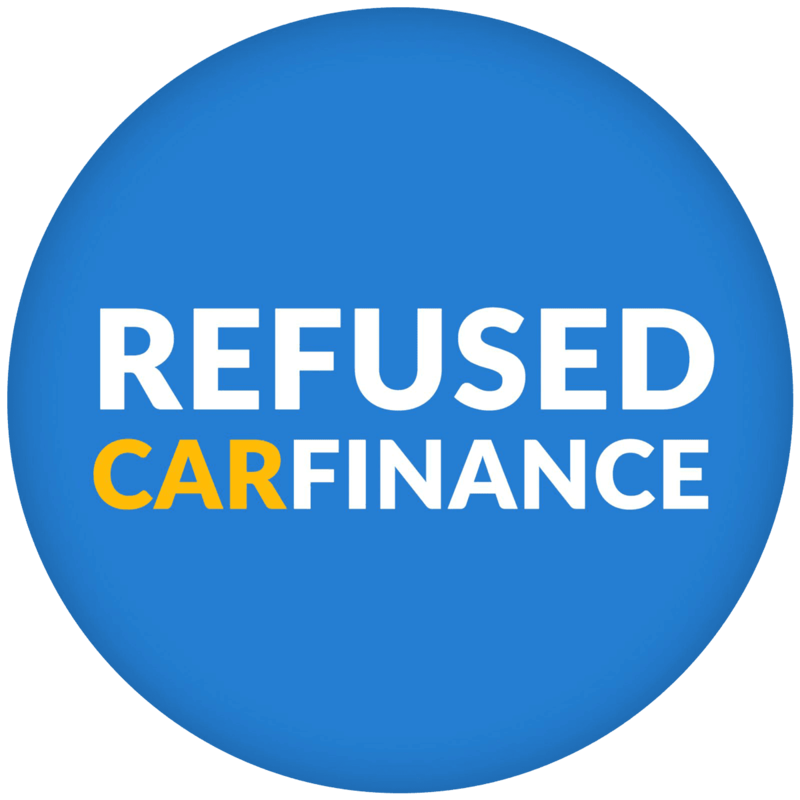 If you are in Manchester and are looking to buy a new car but need to secure the finance first then Refused Car Finance can help you. Car finance is an easy and effective way of paying for a new vehicle. You can spread the cost of your new car over manageable monthly repayments and we offer no deposit options. Manchester is the second largest city in the UK which makes the chances of finding a great car better than ever. You can buy a car from any FCA Approved car dealership in Manchester or around the UK, so regardless of the brand you are looking for we can supply the finance for you. You can get an idea of the cars our customers are currently getting car finance for in our cars section. Please use the map for directions. The map shows directions via car from Manchester City Centre.